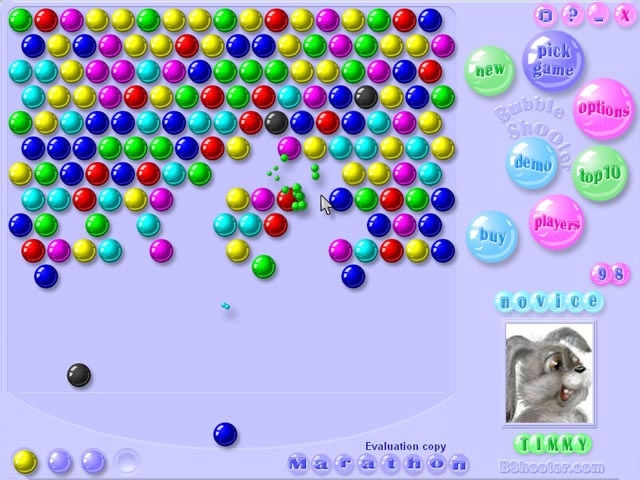 The Bubble Shooter Deluxe is a game for any occasion: you can play it in your family circle, in your office when you are tired, you can make contests with your friends, etc. 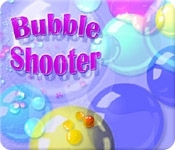 To win you need to shoot at the color bubbles and blow them up to clear the board. Be surprised by the extraordinary features of the game!